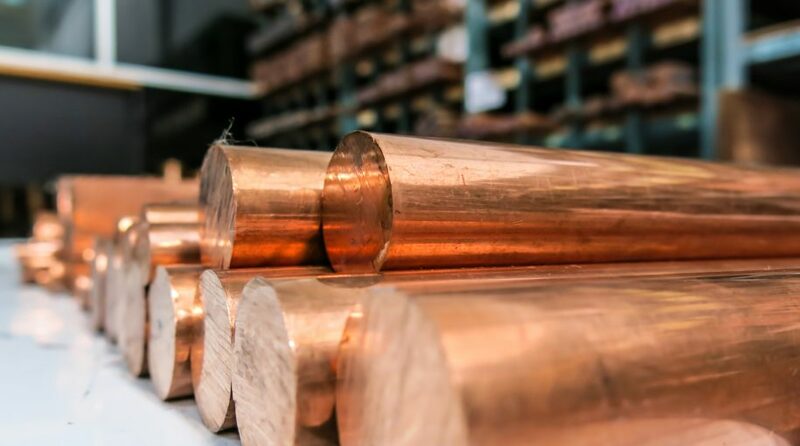 Copper prices are declining, a scenario weighing on exchange traded notes (ETNs), including the iPath Bloomberg Copper Subindex Total Return ETN (NYSEArca: JJCB). JJCB provides exposure to copper futures by tracking the Bloomberg Copper Subindex Total Return Index. JJCB slid 7% last week and some market observers are forecasting more downside for the red metal. “A Thursday note by commodities economist Simona Gambarini of Capital Economics, an independent London-HQed research house, warns even if trade tensions ease over the course of the year prices of industrial metals are bound to fall in 2018,” reports Frik Els for Mining.com. As is often the case with commodities, supply and demand factors are plaguing copper this year. While demand is not necessarily bad, abundant supply is seen plaguing the industrial metal. Shares of copper miners are struggling as well. The Global X Copper Miners ETF (NYSEARCA: COPX), which tracks the Solactive Global Copper Miners Index, is off more than 9% over the past month. COPX resides almost 6% below its 200-day moving average. “We think that there are now clear signs that the economy is losing momentum – investment growth was particularly downbeat in May and our proxies for metals demand are also showing some warning signals – but we suspect that this has not fully been factored into industrial metals prices yet. As such, we expect prices to fall further as it becomes evident that China’s demand will be more subdued,” according to Capital Economics. For more information on Copper ETFs, visit our Copper category.